Federal Income Tax is unconstitutional and therefore illegal. 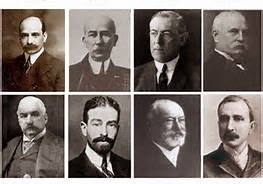 Check out some of the history on how the Jewish Bankers influenced the US Government to write the 16th Ammendment, then a few months later got President Woodrow Wilson to authorize the Federal Reserve Act of 1913. These two acts effectively gave the US TREASURY to an international Bank and established a "collection agency" which steals Americans hard-earned money.